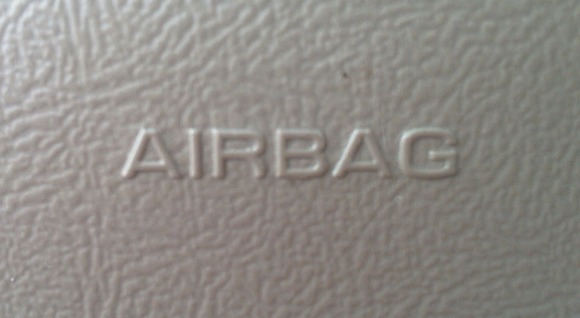 The December death of a Georgia man prompted federal regulators to increase by five million the number of vehicles recalled because of defective Takata airbags that can shoot shrapnel at drivers and passengers upon deployment. The expanded recall comes just a week after the National Highway Traffic Safety Association warned that more vehicles could be added to the massive defect list, which now stands at 25 million vehicles. Reuters reports that many of the vehicles now being recalled were manufactured by companies that previously weren’t connected to the safety issue, those include Volkswagen, Audi, and Mercedes-Benz. “This is a massive safety crisis,” NHTSA spokesman Gordon Trowbridge tells Reuters. The death is the 10th worldwide linked to Takata airbags and the first in a vehicle not produced by Honda. NHTSA has not yet updated its running list of vehicles affected by Takata recalls, but Reuters reports. that of the five million additional cars nearly one million are Ranger trucks.